Emergency Medicine Curiosa: Bugs in the B-hive: Read the lung ultrasound in context! Bugs in the B-hive: Read the lung ultrasound in context! Lung ultrasound is a great tool, as well as cheap and fast. 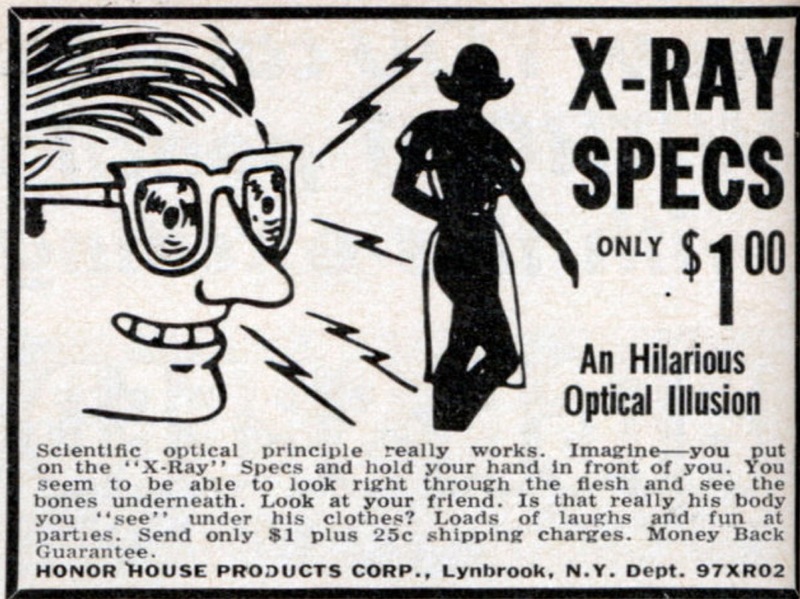 Heck, the ease of grabbing a quick look at the anterior apices makes the "STAT portable chest X-ray!" seem downright disappointing. Although not as disappointing as blowing $1 of your allowance on these. A great use of lung ultrasound is to help suggest the etiology of acute dyspnea, mainly to distinguish acute pulmonary edema from other causes. 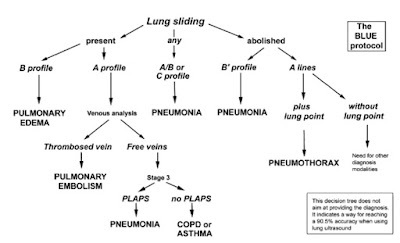 The "BLUE protocol" of Lichtenstein has shown that certain lung ultrasound findings can be very accurate for acute edema. Specifically, Lichtenstein found that "diffuse anterior B-lines with lung sliding" was 97% sensitive, and 95% specific, for cardiogenic pulmonary edema. 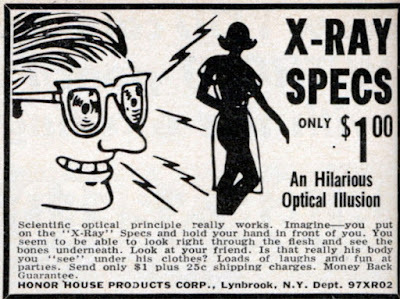 So, if you have bilateral "B-hives," maybe we don't even need chest X-rays or BNPs! Let's apply this to a case. An elderly female was brought to the ED with apparently acute onset shortness of breath. The history was sketchy, owing to the patient's dementia, but EMS reported a room-air sat in the 80's, improved with oxygen. 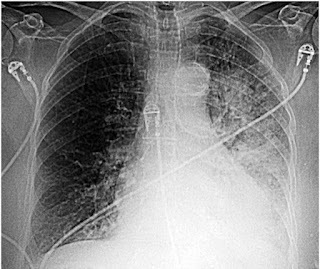 In the ED she was tachycardic, hypoxic, and (initially) afebrile. No JVD or pedal edema. Ultrasound scans of the bilateral thoracic apices and bases was performed immediately. This seemed highly atypical for systolic or diastolic heart failure, and so we started antibiotics, and deferred nitro or diuretics. She later developed a fever in the ED, vindicating our decision. After the resident intubated the persistently-hypoxic patient, I predicted that, based on the lung ultrasound, that this was actually a bilateral pneumonia, and that she would deteriorate dramatically in the next few days. What happened to "95% specific?" I can't dive into the weeds of Lichtenstein's methods or results, but there were numbers in his article that suggested caution in adopting his BLUE protocol. 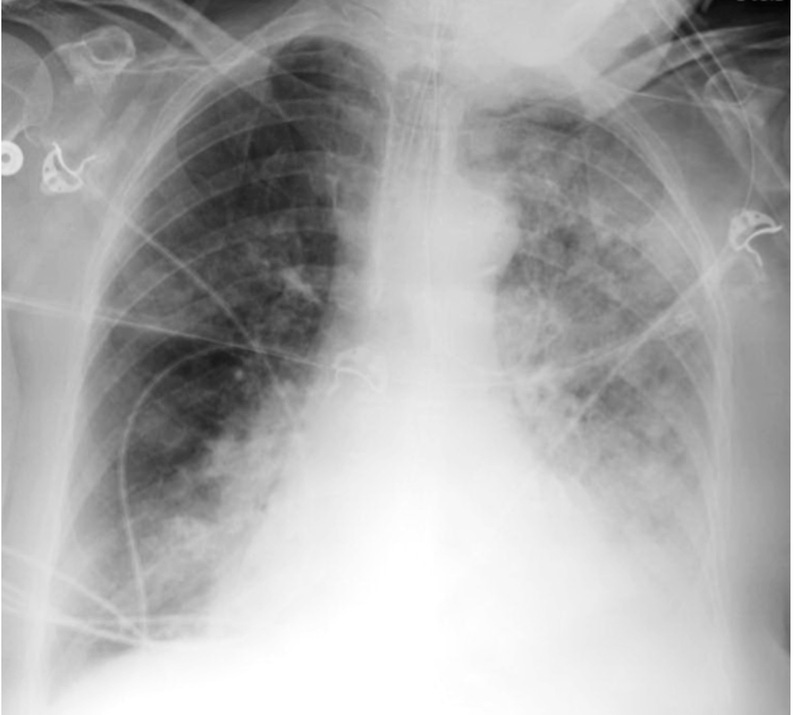 Of the 68 patients with diffuse anterior B-lines, 6 were ultimately diagnosed with pneumonia. I'm not sure how this squares with the "95% specific" figure, with 9% of patients being incorrectly predicted as cardiogenic pulmonary edema. Nonetheless, don't get carried away with lung ultrasound, without taking account of the clinical context! 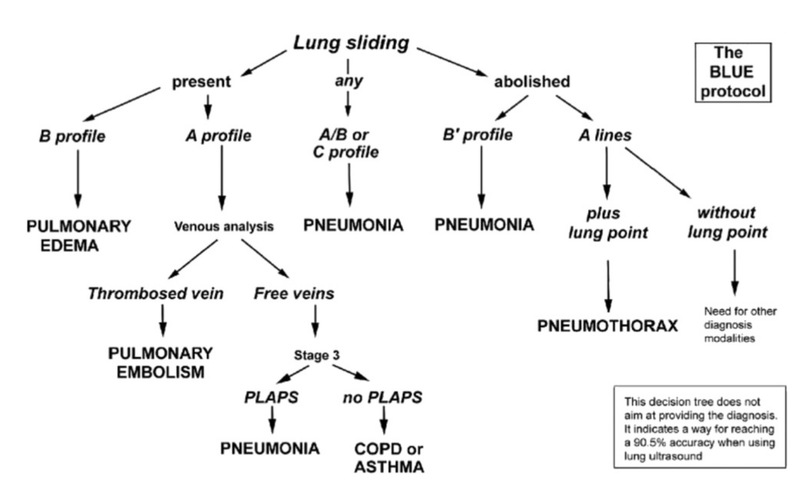 Relevance of lung ultrasound in the diagnosis of acute respiratory failure: the BLUE protocol. Septic hip or synovitis? Use ultrasound! PE with a negative CT: Basic & Bonus lessons.